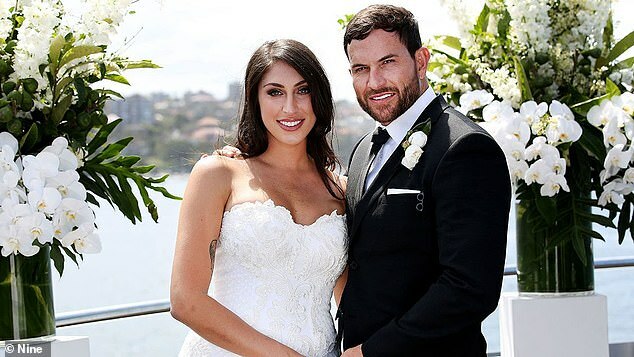 Married at First Sight intruder Daniel Webb has declared himself bankrupt - on top of being accused of being part of a $20 million telemarketing fraud that allegedly tried to rip off hundreds of people. 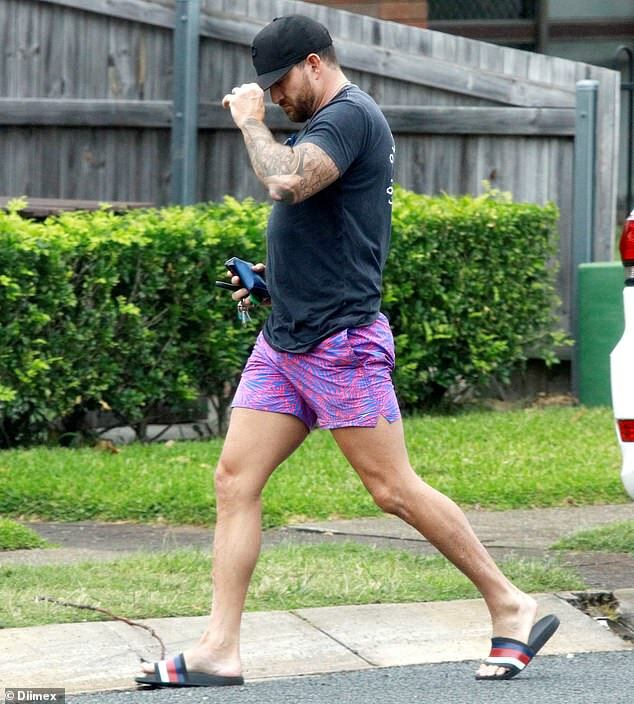 Webb, 35, made his debut on the top rating Nine Network program last week with the show's experts hooking him up with brunette Tamara Joy. 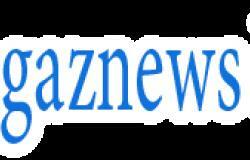 But the self-confessed flirt's search for love has been unfolding at the same time he faces serious criminal proceedings. Webb and six others were charged in 2016 over allegations the group cold called 600 people and tried to manipulate them into investing in a 'software' trial.